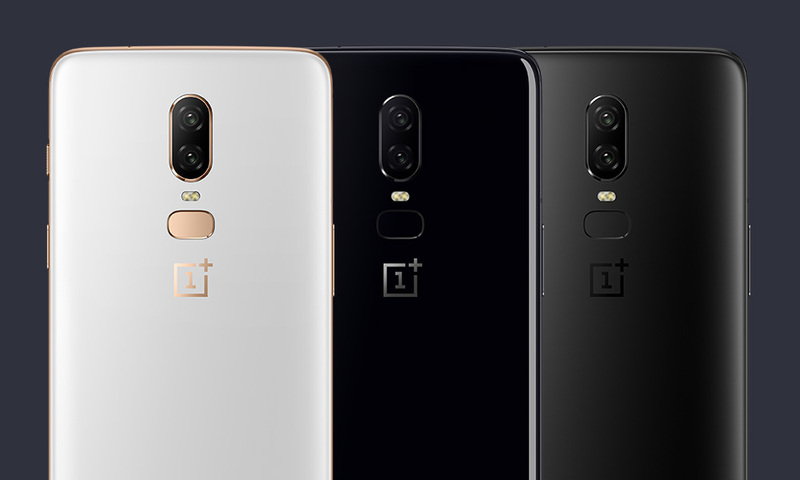 OnePlus has announced the OnePlus 6 and we’ve got the specs for you. As expected, it runs a Snapdragon 845 from Qualcomm, has 6GB or 8GB RAM, up to 256GB of storage, and a dual camera with 16MP and 20MP sensors. It also has a 6.28-inch Full HD Optic AMOLED Screen, 3300mAh battery with Fast Charge, Bluetooth 5.0, NFC, and “Daily Water Resistance.” It’ll run Android 8.1 Oreo out of the box underneath OxygenOS 5.1, but don’t forget, you can test out Android P too. The full list of OnePlus 6 specs is below.